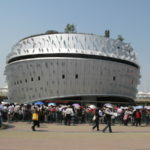 Shanghai World Expo is a one hour HD documentary. 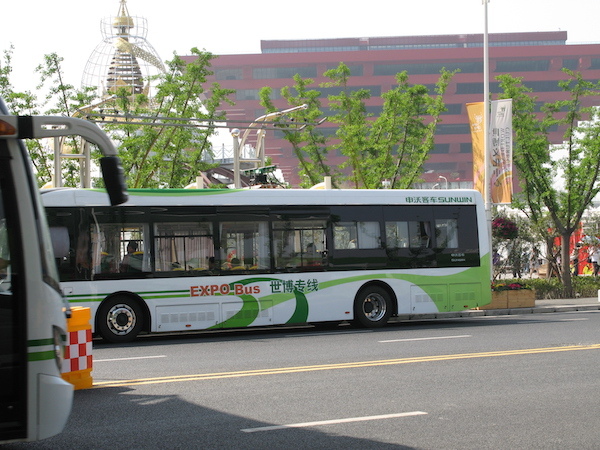 It is a follow up documentary to the seven episode series Shanghai 2010. 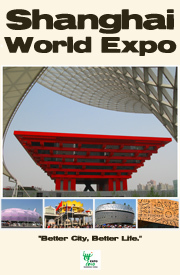 The Shanghai World Expo is the largest World Expo in the history of International Expositions. 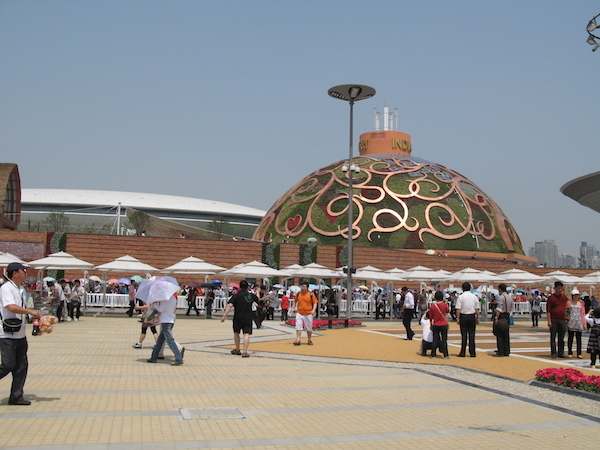 Vicki Liviakis, host of Shanghai 2010, returns to take viewers on a tour of the Expo as it opens. From a quick stop in Denmark to see the national treasure The Little Mermaid statue (the real thing!) 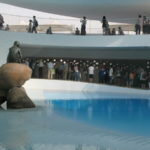 to extended trips through pavilions like the high tech Japan Pavilion, viewers will see each country’s interpretation of the Expo theme “Better City, Better Life.” Some have adopted their own theme, at the France Pavilion the theme is “Sensual City”, across street from the France Pavilion is the “Balancity”, the German Pavilion. 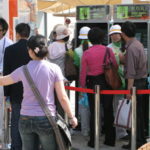 In the corporate pavilion area, The SAIC-GM Pavilion takes visitors to the future and invites them to “Drive to 2030.” Follow Vicki as she takes a seat in their car of the future, the brand new GM ENV and learn how these auto giants see the world 20 years from now. 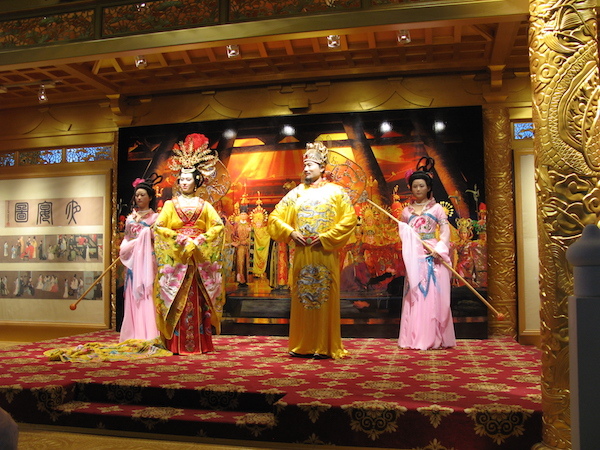 Then, Vicki takes viewers with her to the China Pavilion. 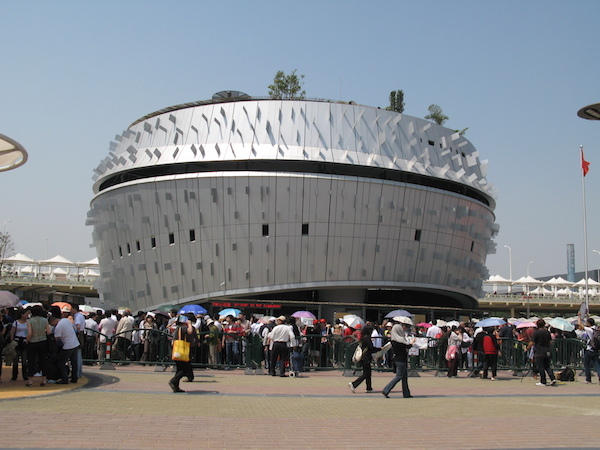 Easily the most popular pavilion at the Expo, viewers will get to cut in front of the 4 hour lines for a rare glimpse of the exhibitions inside the regal China Pavilion. 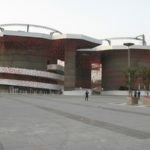 All that and more in this one hour documentary highlighting the grand international gathering in Shanghai. 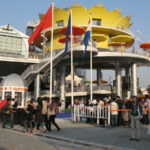 The China Pavilion is the biggest and brightest pavilion at the Expo, not to mention most popular! At the Thai Pavilion traditional Thai dancers entertain the crowds as they wait in line. 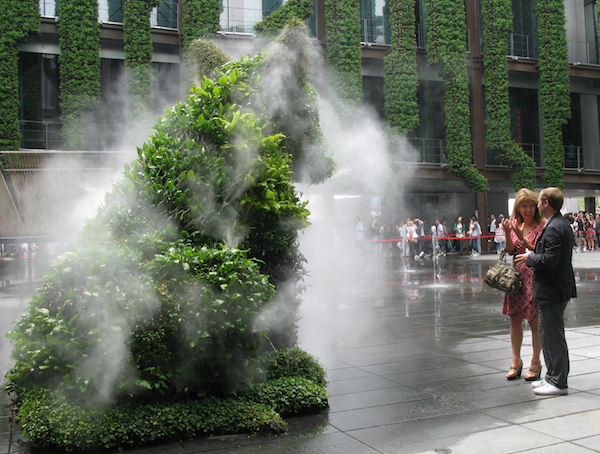 Inside the French Pavilion is this plant sculpture, watch out because as host Vicki Liviakis learned – this sculpture mists itself! 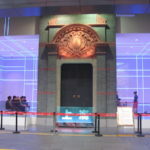 The Japan Pavilion is so high tech. 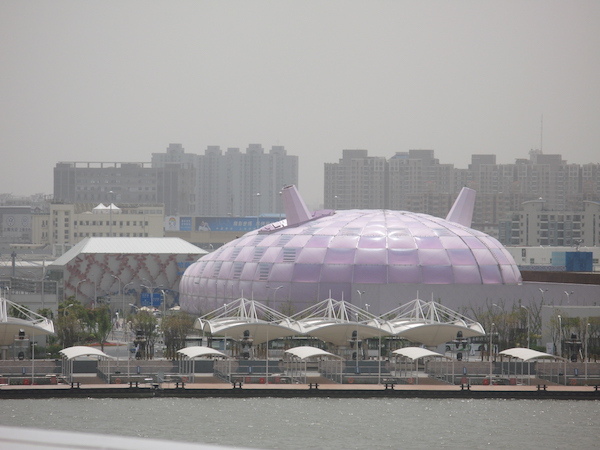 Even its exterior is cutting edge technology, it’s actually a breathable membrane. 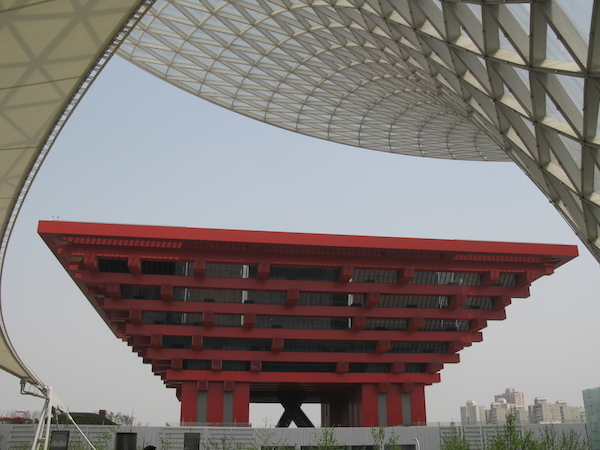 A “Shikumen”, a traditional Shanghainese architectural style, was an inspiration for the Shanghai Pavilion. 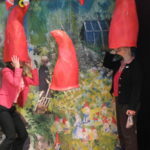 During a tour of the German Pavilion Vicki and Marion Conrady stop to try on the talking hats in this interactive pavilion. At the SAIC-GM Pavilion Vicki gets behind the wheel in the car of the future, the GM EN-V. 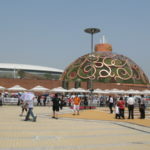 The India Pavilion planted their rooftop garden on a dome! 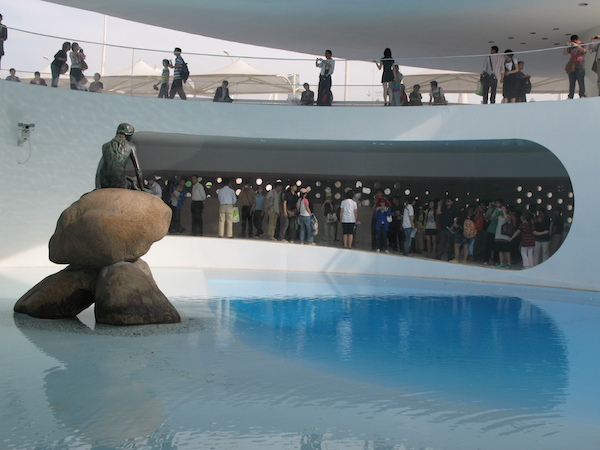 The Danish people sent their national treasure, the Little Mermaid statute, and harbor water to Shanghai for the Expo. 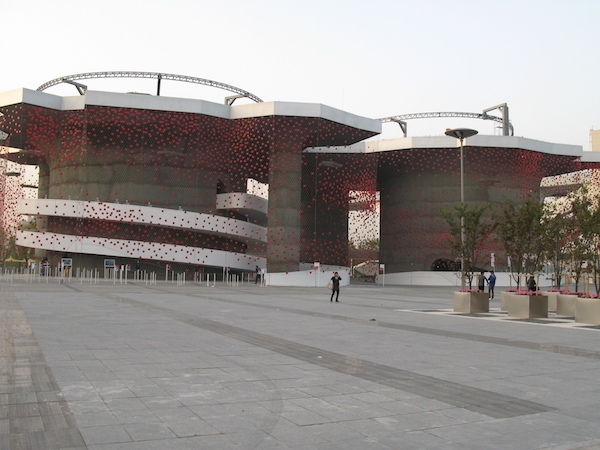 Greg Lombardo of the USA Pavilion took Vicki on a special tour of the pavilion – before it even opened! 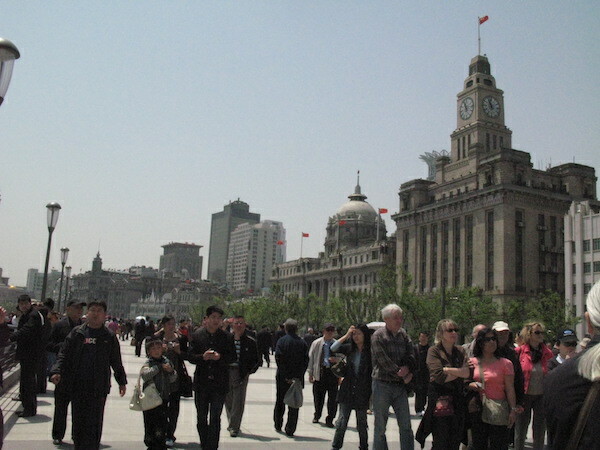 The Bund recently reopened after a 33 month restoration project, just in time for the Expo and its visitors! 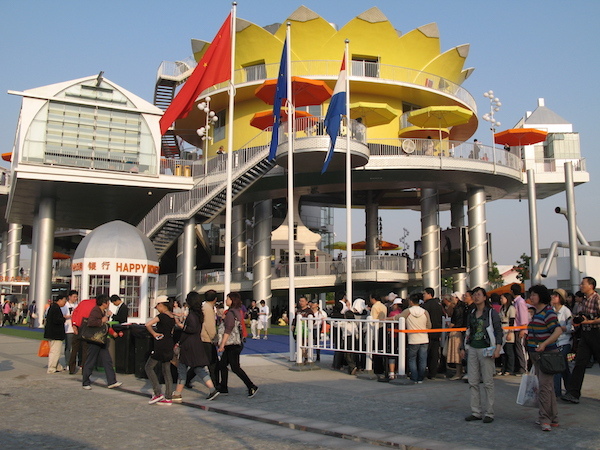 Happy Street, or the Dutch Pavilion, is a cheerful recreation of a typical Dutch neighborhood. 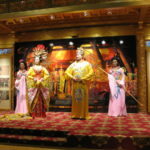 Inside the China Pavilion Deputy Director Mao Zhuchen takes Vicki on a rare access tour of the many exhibitions within the regal China Pavilion. 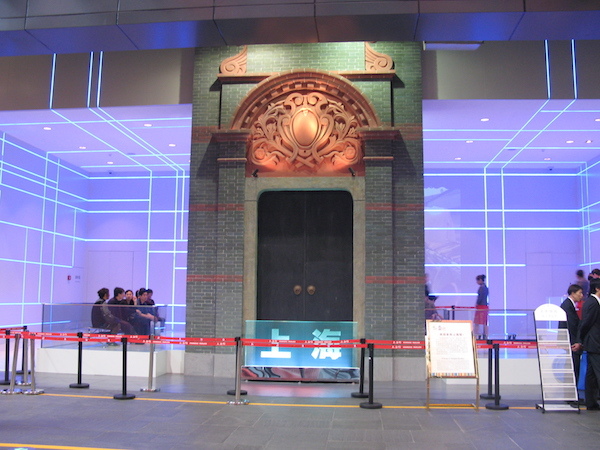 The Singapore Pavilion’s design has left many people scratching their heads – it’s a music box! 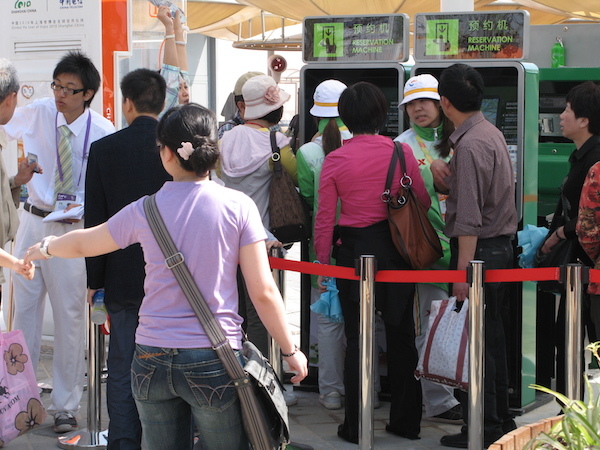 The reservation machine is the first stop for Expo visitors, reservations for the China Pavilion usually run out in 30 minutes! 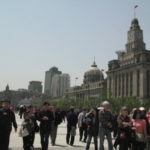 Vicki takes a break from the crowds and admires the famous Bund from across the Huangpu river. 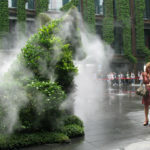 Inside the dream-like Finnish Pavilion Petri Ryoppy, the Exhibition Director, talks to Vicki about the importance of nature in the Finnish culture. Fitting for a country famous for the best skiing in the world, when you get to the top of the Swiss Pavilion there is a chairlift ride. 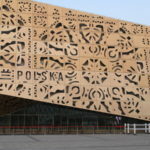 The Poland Pavilion really stands out! 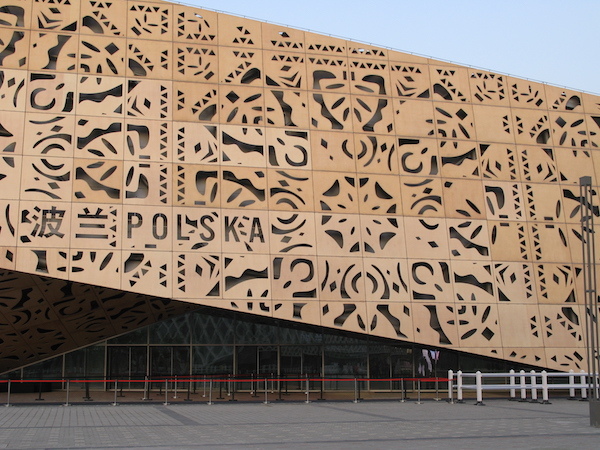 It’s designed after the traditional Polish folk art: paper cutting. The Expo excitement is contagious! 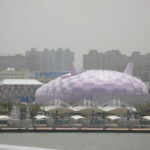 A girl from Heilongjiang Province, the coldest in China, tells Vicki she’s crazy for the French Pavilion and the Louis Vuitton display inside! 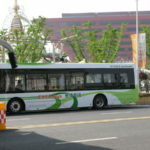 Are they real or robots? 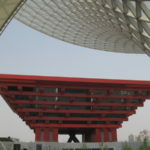 That’s the question at the Shaanxi Pavilion, inside the China Pavilion. 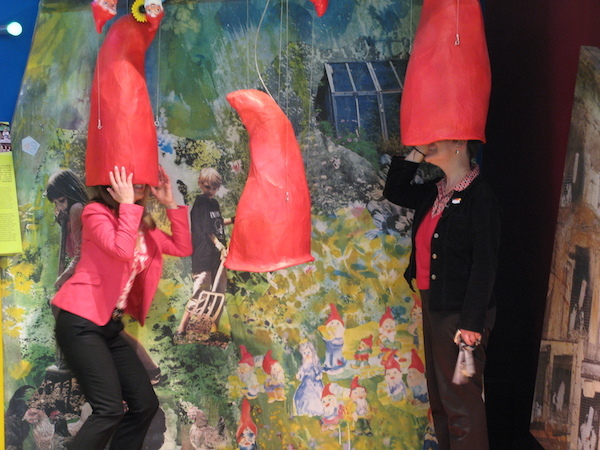 To request Searching for Roots in Canton contact the TV Programmer at your local PBS station.